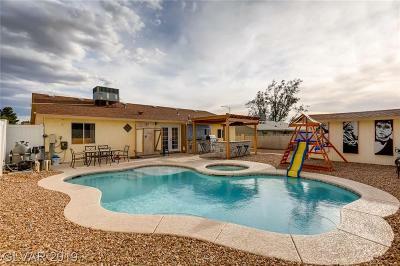 NEW AC unit AND a Custom pool!! 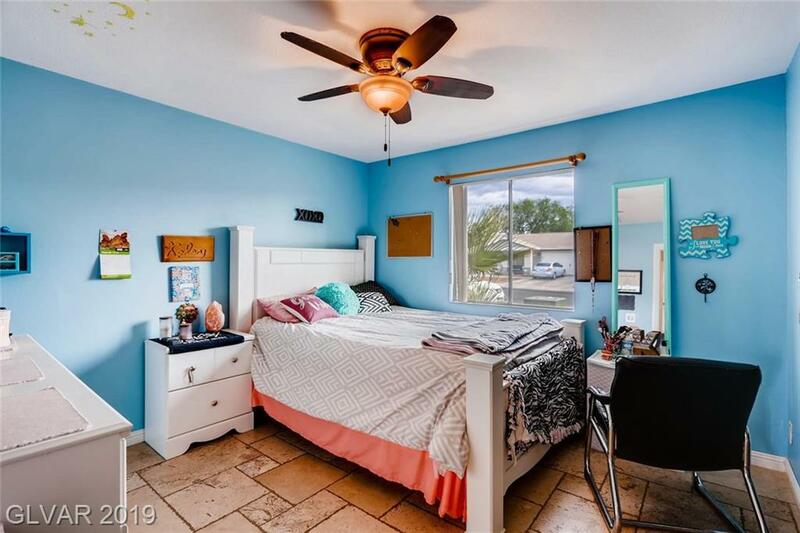 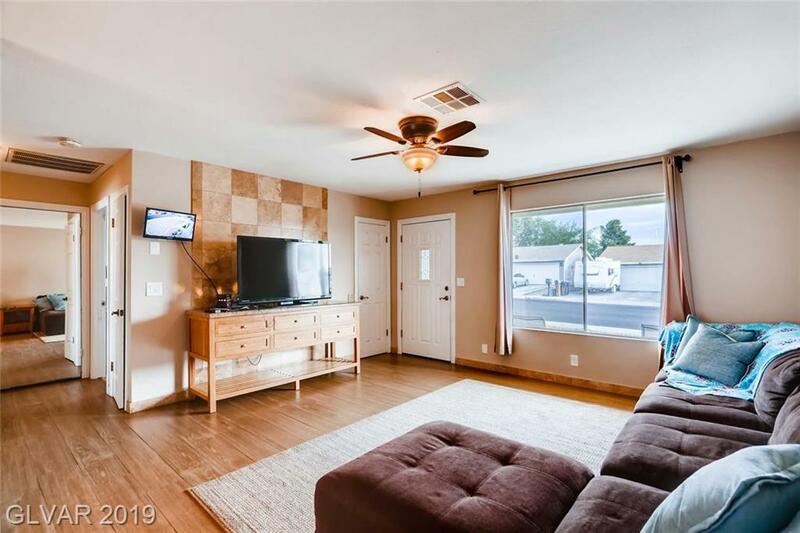 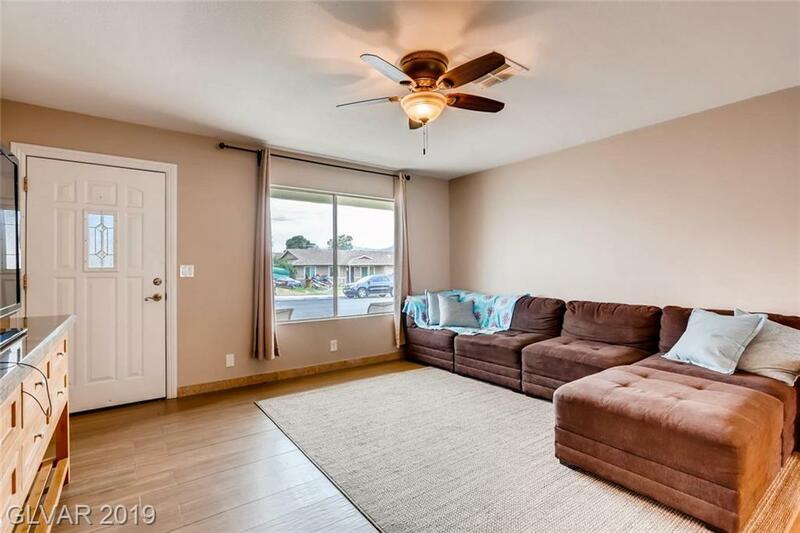 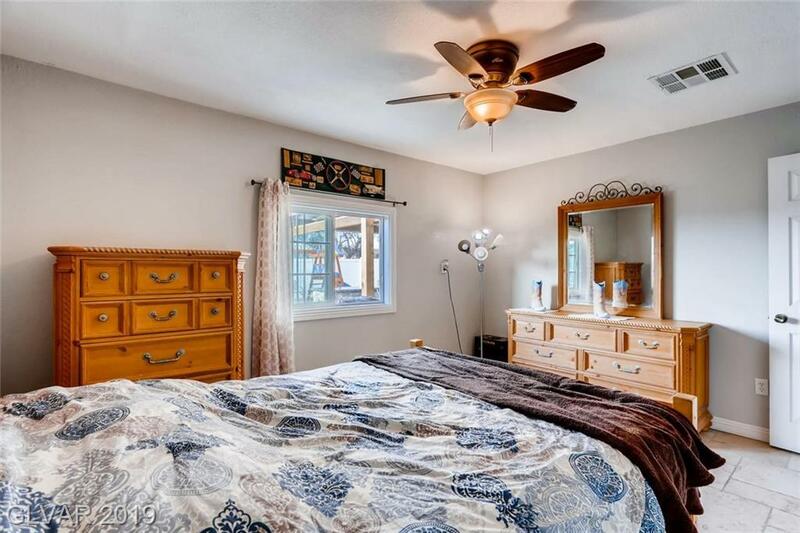 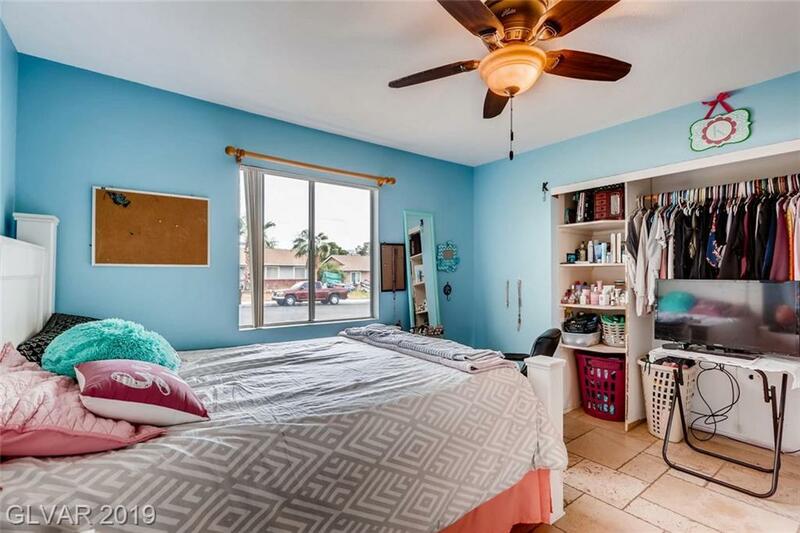 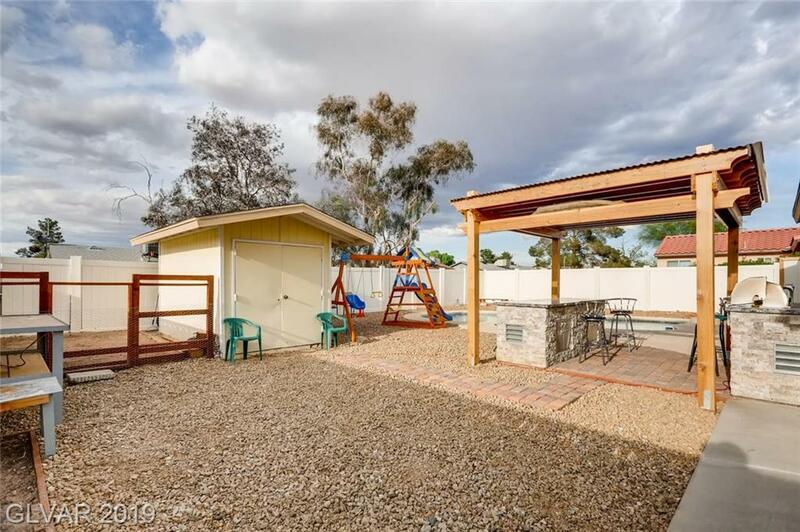 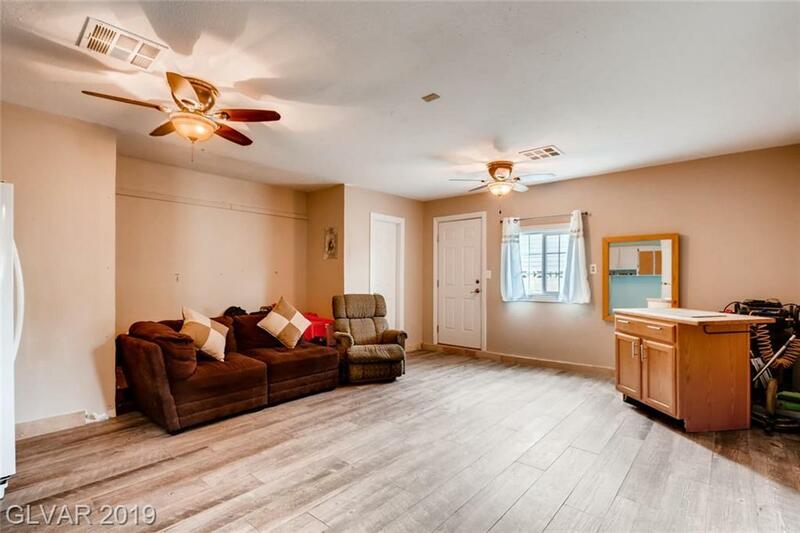 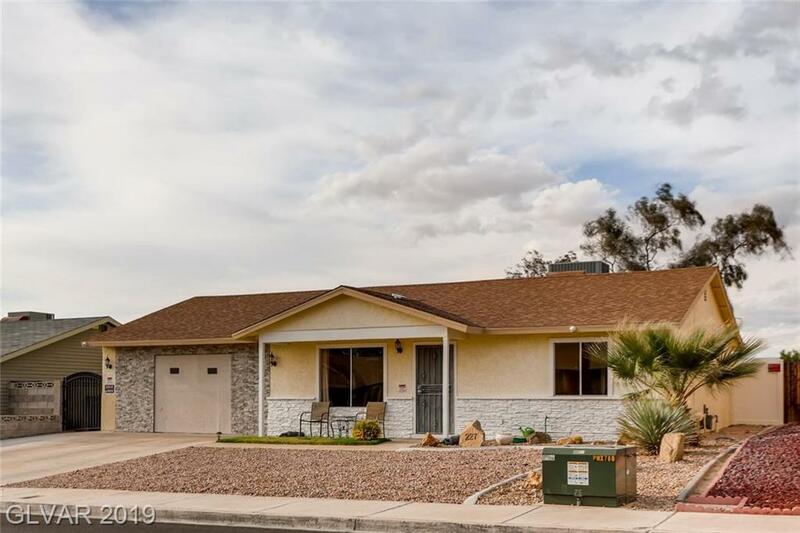 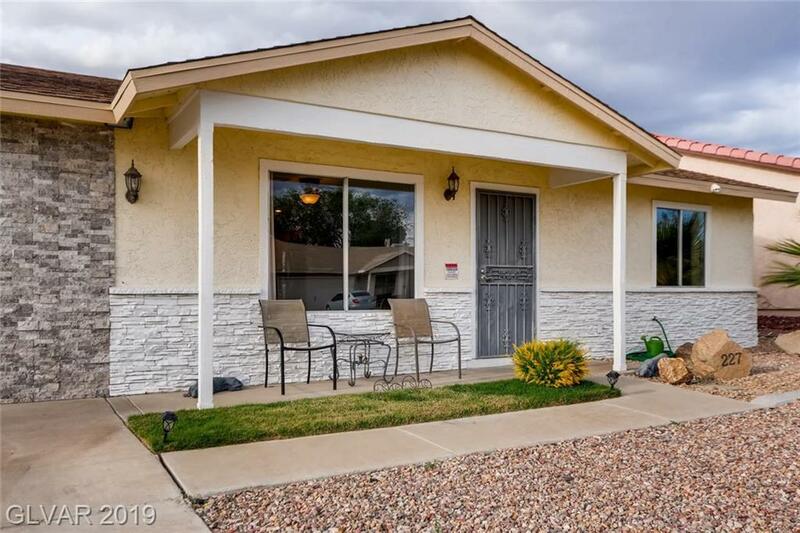 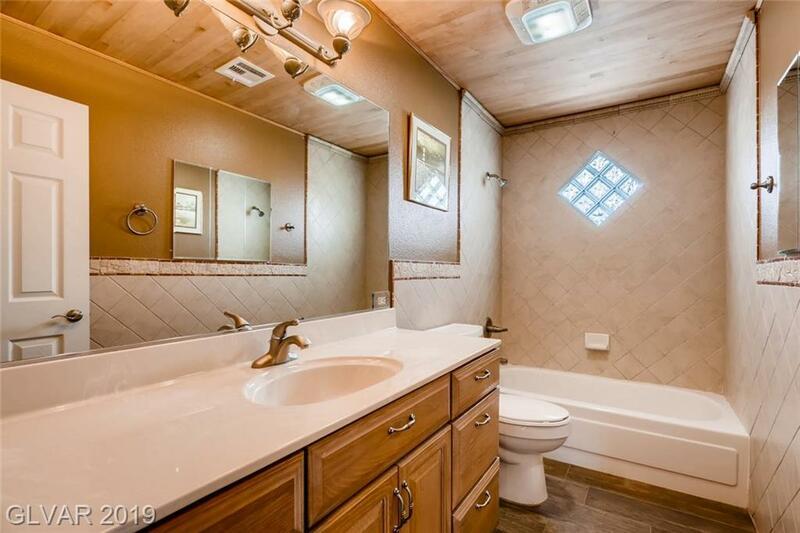 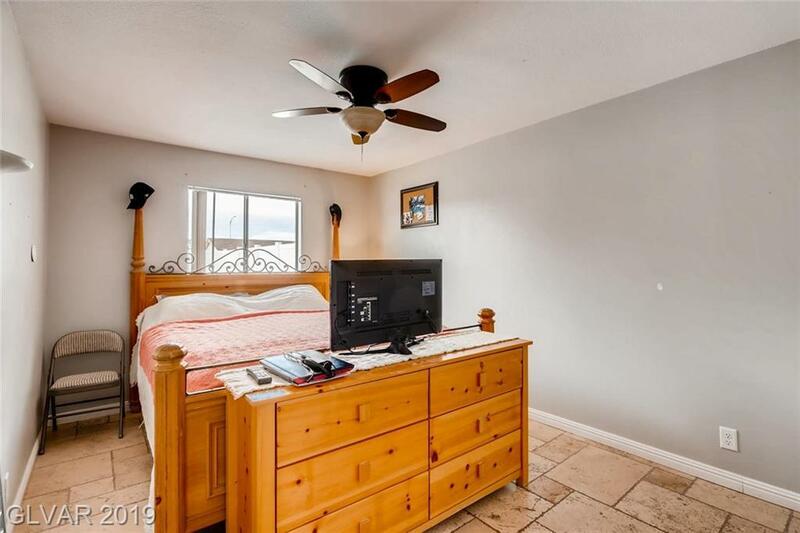 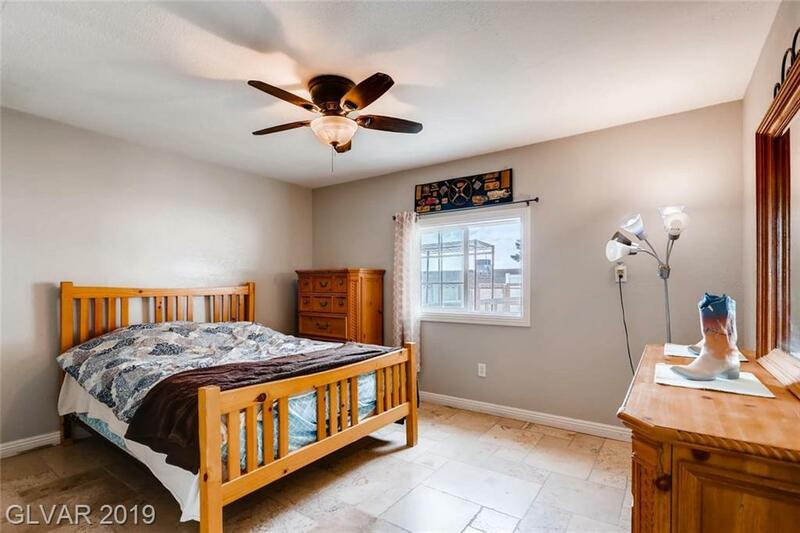 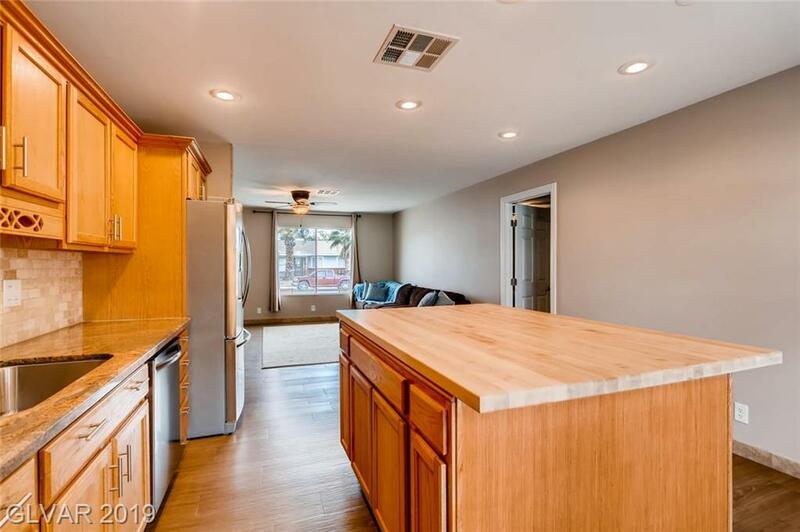 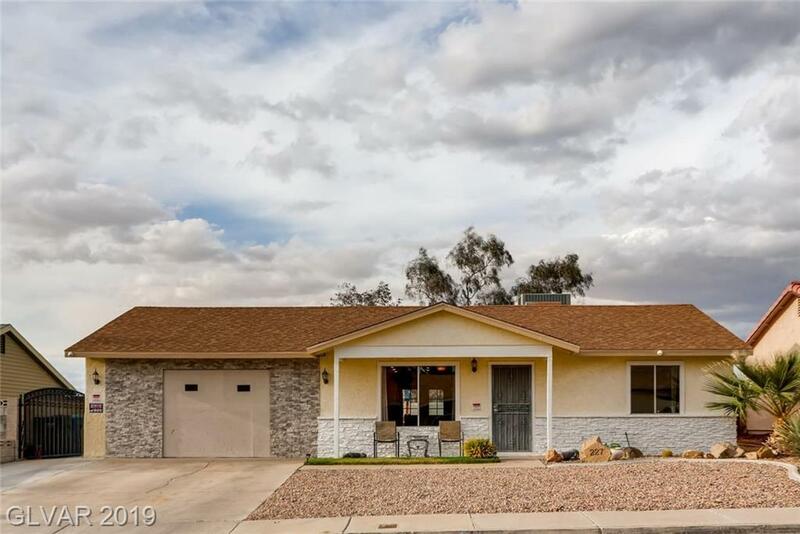 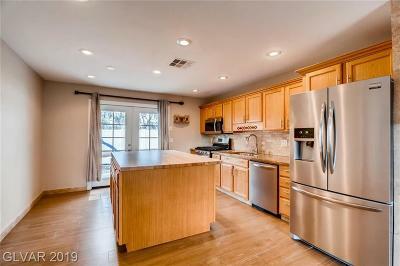 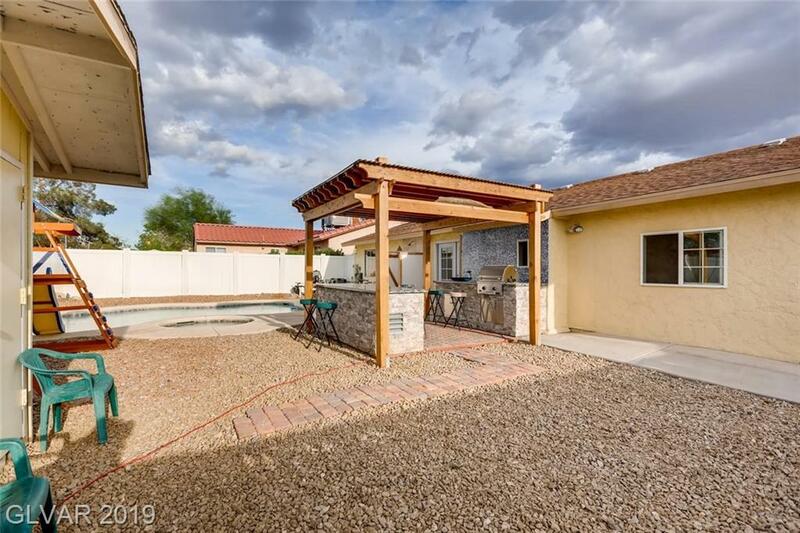 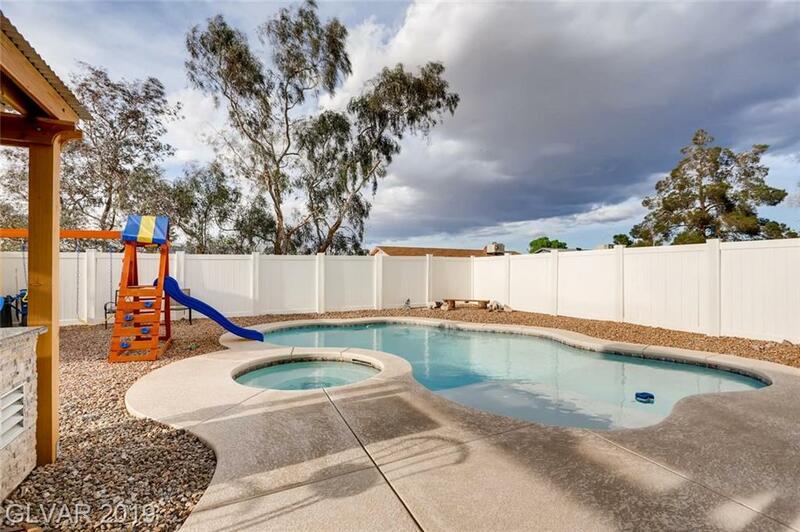 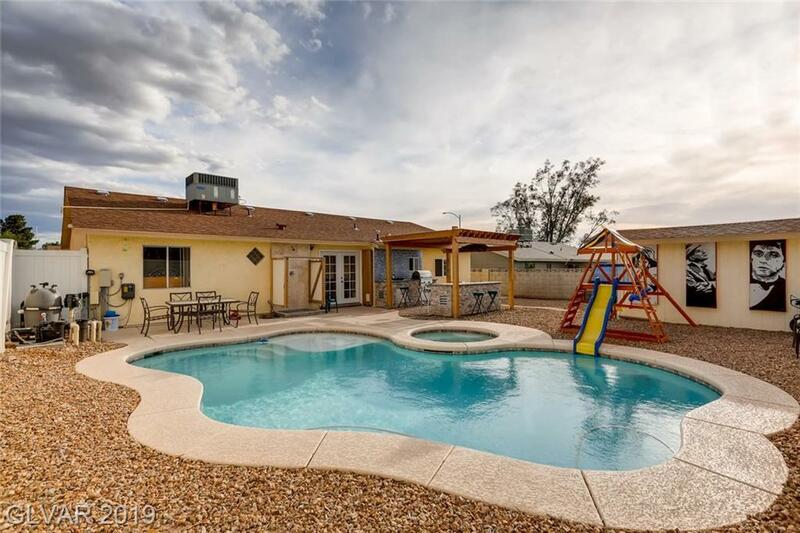 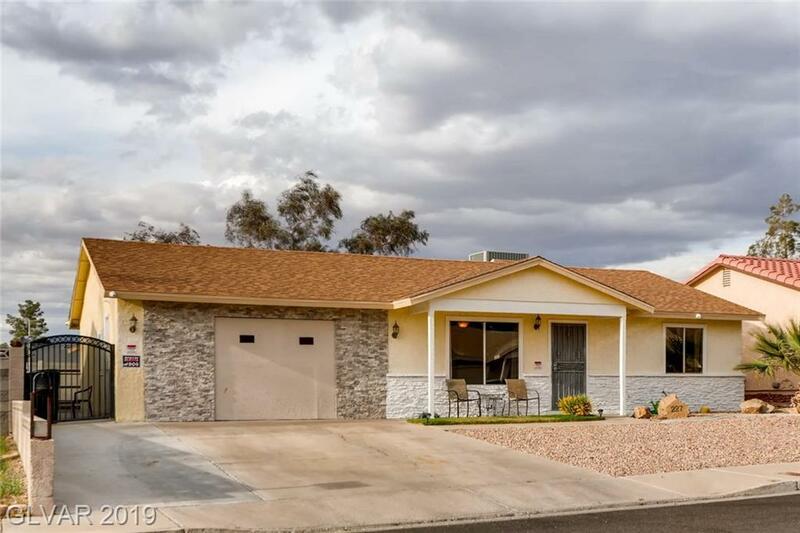 Charming Single Story home in Henderson, No HOA, This is a rare opportunity! 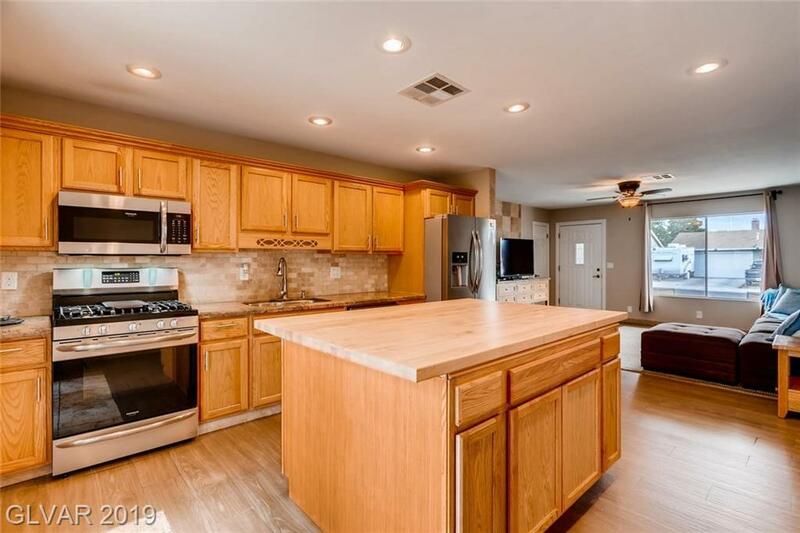 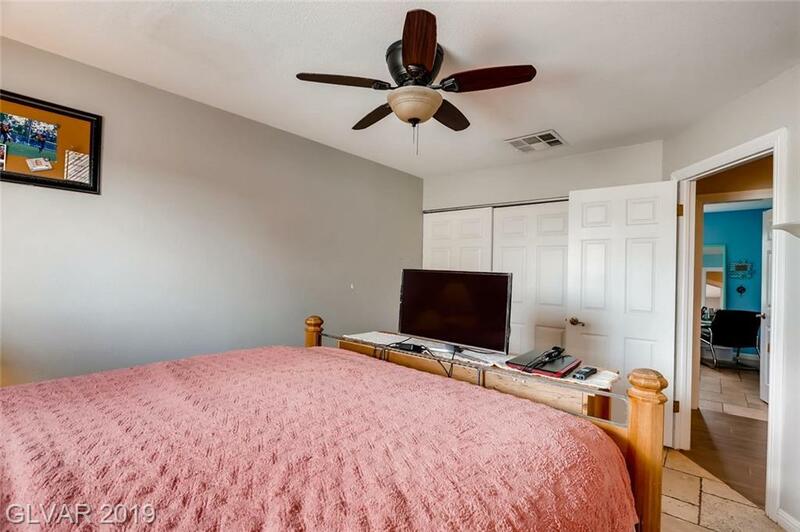 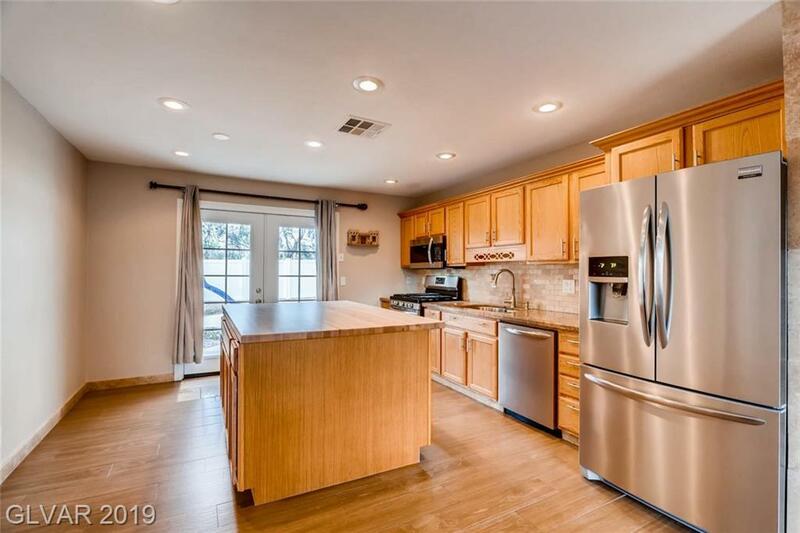 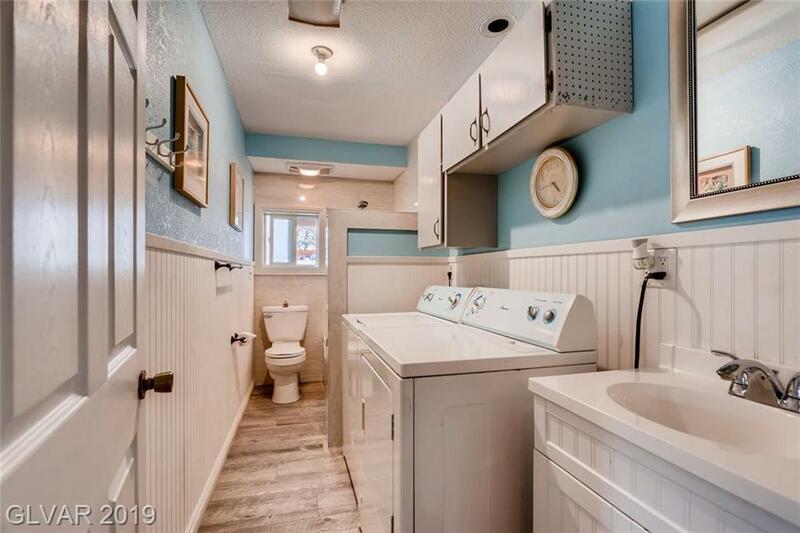 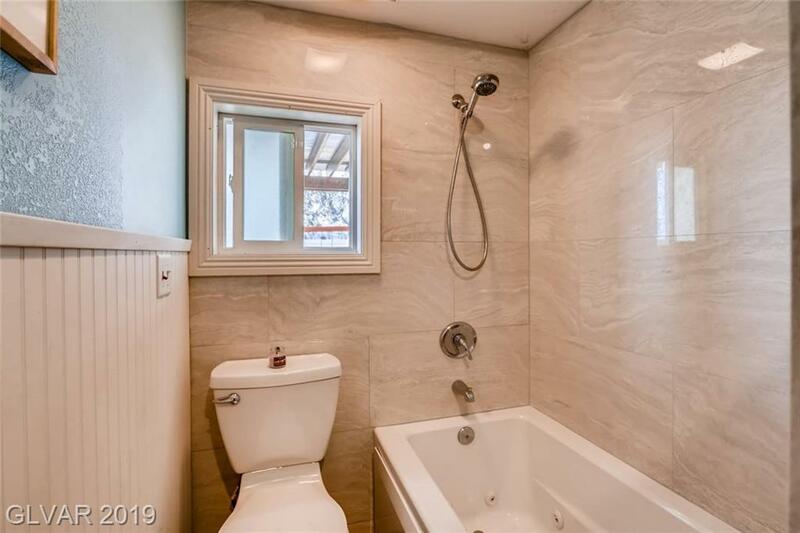 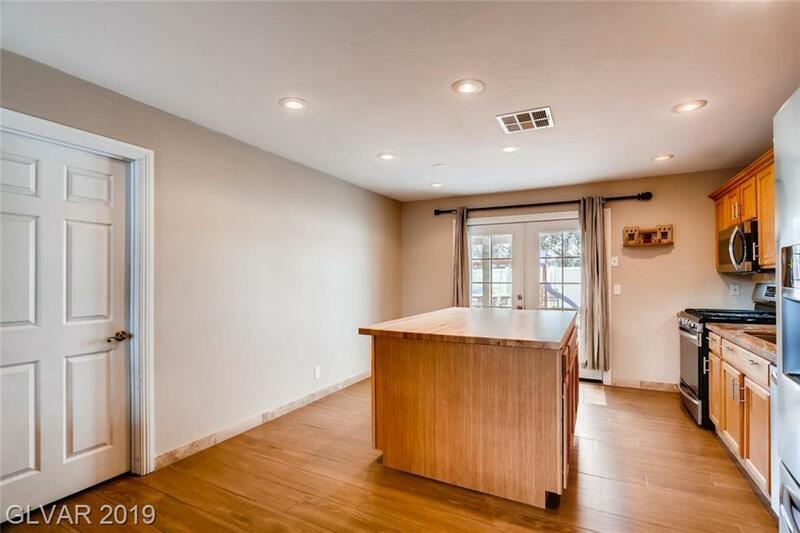 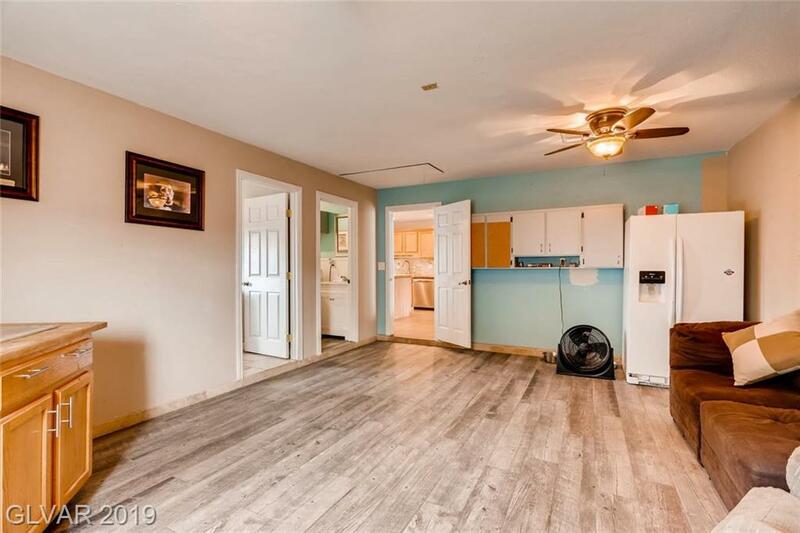 Bright airy open perfect for entertaining floor plan with Granite countertops, Stainless Steel appliances in a cooks Kitchen. 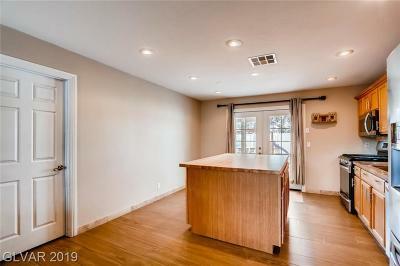 Upgraded floors, custom paint and lighting throughout the home. 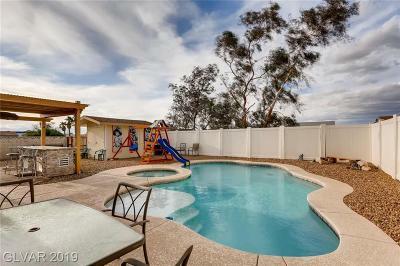 French doors lead out to Large Backyard, Sparkling Pool, with outdoor shower an added amenity. 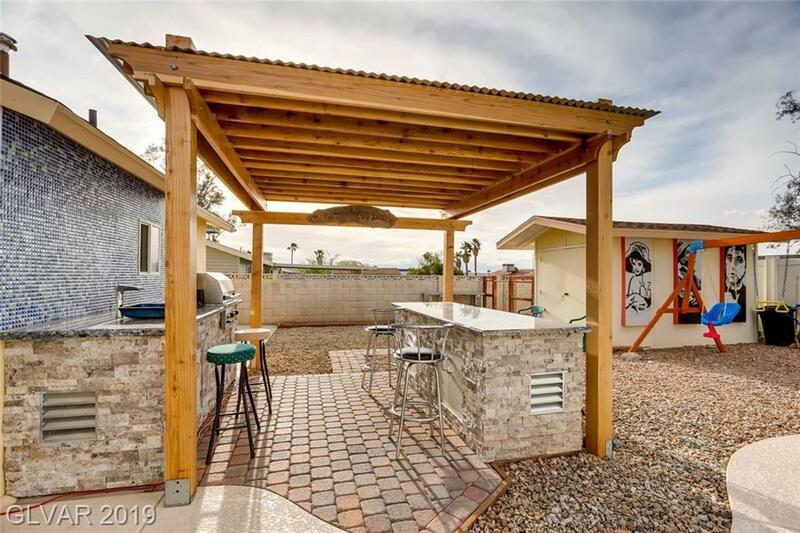 Custom BBQ area outside.